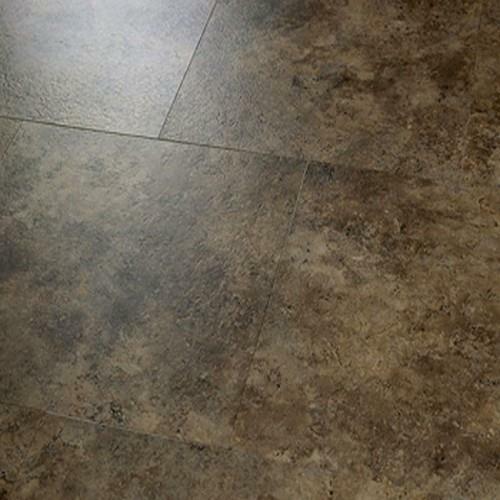 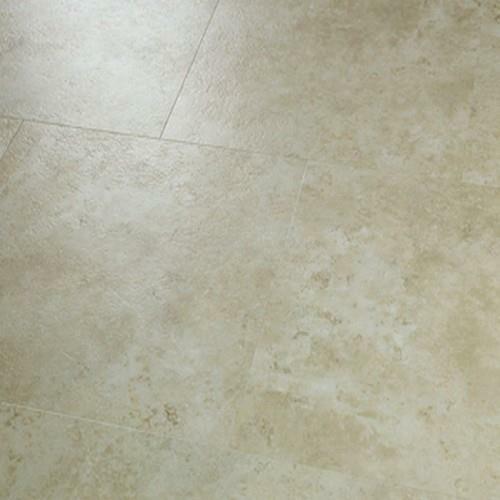 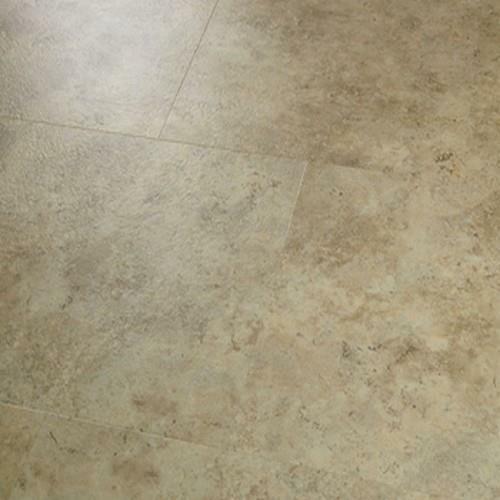 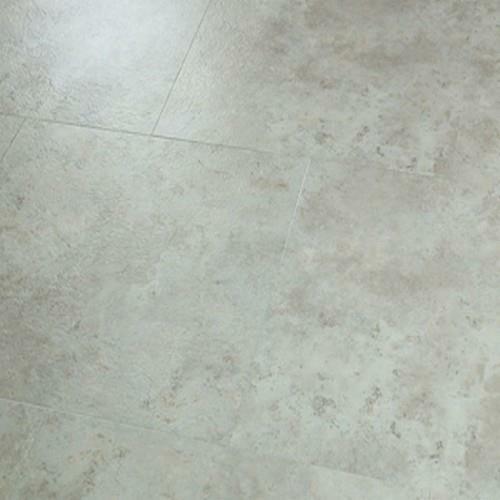 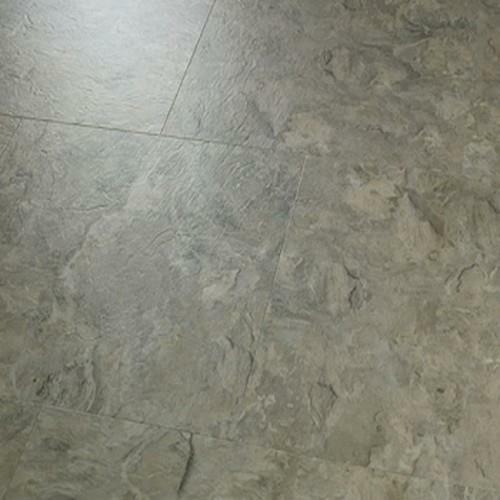 Hallmark’s Hermosa Stone luxury vinyl is beautiful! 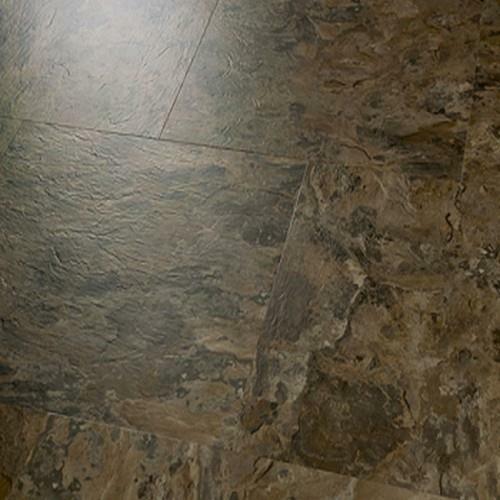 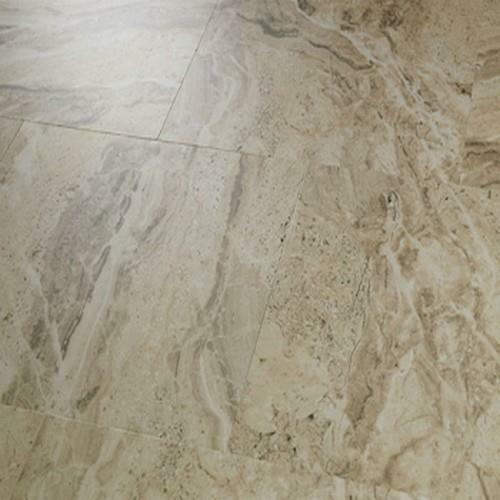 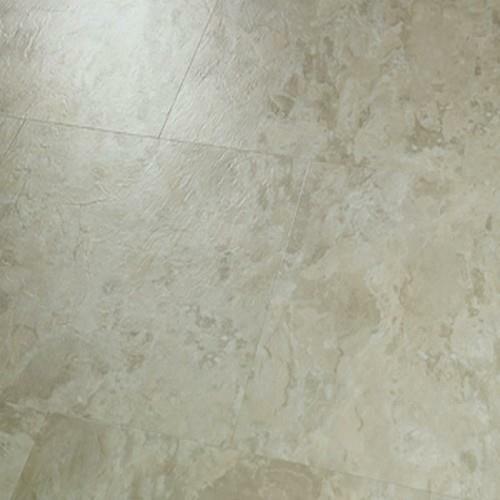 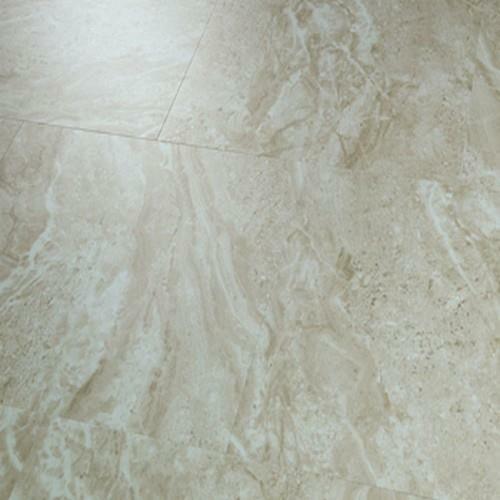 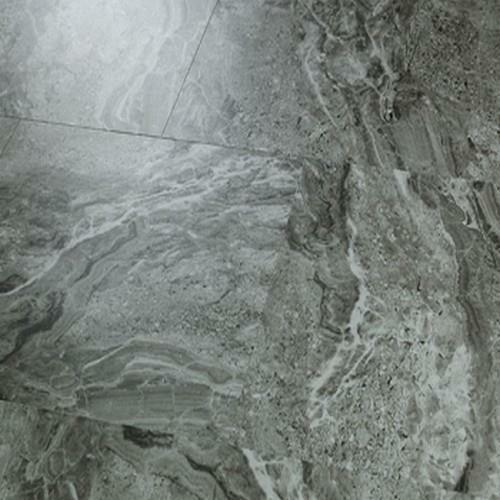 Choose from stone-specific textures with groutable joint lines to provide a visual so realistic, you have to touch it to realize that it is luxury vinyl. 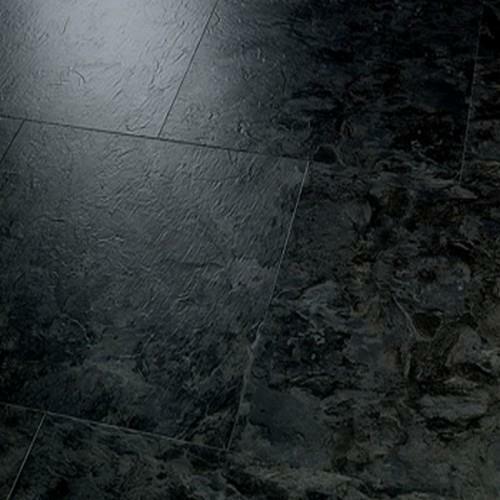 These 12 fashion forward colors and visuals can be mixed and matched with our 3mm planks to create a truly custom floor. 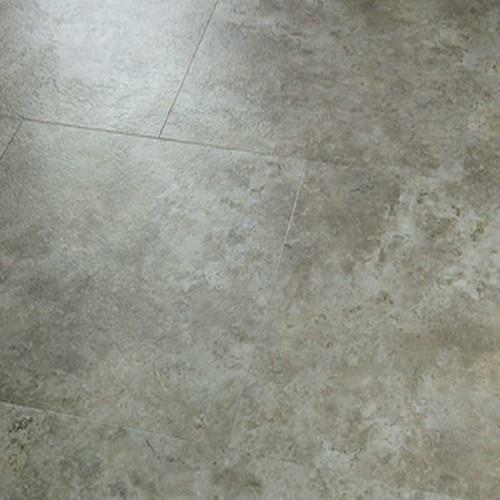 Lastly, a combination of our Surface Guardian Pro UV cured Ceramic finish and Purecore Ultra 100% virgin material core provides aluxury vinyl floor that is built to endure.